Our vision in both Wisdom circles and Embodied Masculine is to develop and connect in brotherhood while we develop skills and understanding as men in order to open up to our true potential and live it. This is more than a support group or sharing circle we go beyond...into deep inquiry through the many arts both old and new to discover more of who we are. We explore masculinity and what it is to be a man in modern times. We explore many topics that naturally come up for men through four contexts rapport, challenge, sourcing, and paying forward. 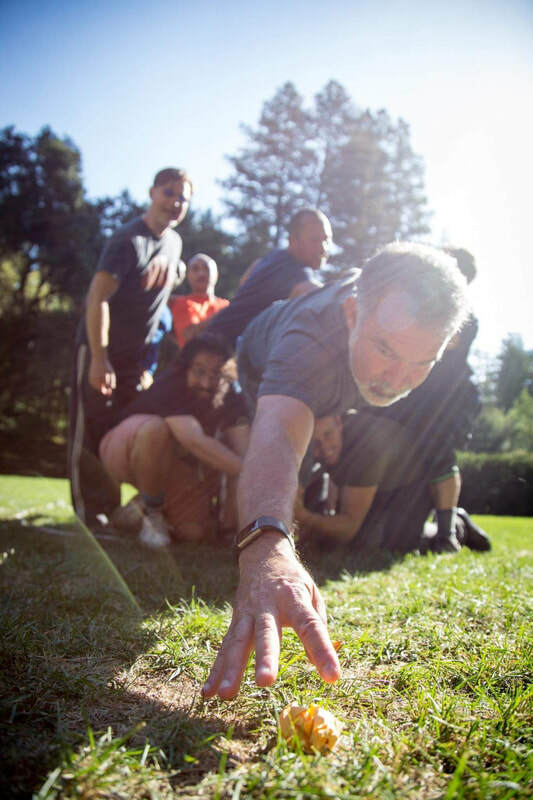 Wisdom centered men come together in this brotherhood of support, insight and growth at Heart Source in Berkeley. The men's wisdom circle will come together twice a month on every 1st and 3rd Thursday of the month. Share and invite men whom you wish to deepen with in camaraderie. I come to you open in growth and learning. I am seasoned facilitator with an eclectic background and training in life, relationship and health counseling, NLP, conversational hypnosis, family and systemic constellation work, somatic and energetic healing. As men we keep a lot in. Getting it out in the community of men that you feel honored and safe with is a profoundly healing act. There is much that we have to learn from one another. Our collective wisdom has eyes and ears were as individuals we often fall short. To have a purposeful and passionate life is that much sweeter with the brotherhood of men that uplift and support you along the way. To have your odyssey within a tribe of men opens new possibilities in reaching new heights of what you're capable of. I invite you to join the wisdom circle of men to lend your wisdom, insight, and courage. We create a safe container to experience our pain, celebration, and all the life that happens within and around it. What happens at Wisdom Circles? Why should I come to wisdom circle? You have a sense that you missed out on some key moments in life that where quintessential rights of passage for you as a man. This is more than movement or Somatic experiencing. It is a journey through somatic metaphor giving insight into the masculine by working through emotions, traumas, and withholds we use reflexively to disconnect from ourselves and each other. We work with discovering our natural Intuition, felt sense, and instincts and explore how it mediates with family and cultural conditioning around being embodied men. We explore perspective shifts through movement, breath, and attention to foster insights to the challenges faced with being men. The Embodied Masculine will gather twice a month on every 2nd and 4th Thursday of the month. What happens at Embodied masculine? Why should I come to Embodied masculine? Commitment: Drop in and coming on a regular basis is encouraged for a deep bond that allows for more vulnerability and shifts within the individual and the circle. Registration: Email gesyuk@gmail.com or Text/Call 510-365-2369 . RSVPs are appreciated but not required. Space allows for up to 30 people. Men's Coaching: Want some personal guidance as you build your skills? Schedule your private coaching program here.